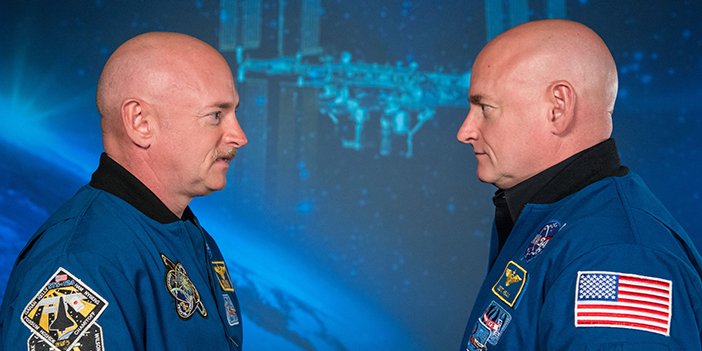 As part of a NASA and Russian Federal Space Agency study on the health effects of long-term space flight, astronaut Scott Kelly spent 340 days on the International Space Station from March 2015 to March 2016 while his identical twin, former astronaut Mark Kelly, remained on Earth. 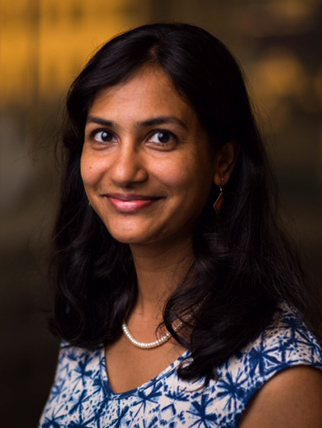 Jamila Siamwala, PhD, an assistant professor of molecular pharmacology, physiology, and biotechnology (research), led a small part of the massive, integrated Twins Study when she was a postdoctoral fellow at University of California, San Diego. Siamwala, who is also affiliated with the Vascular Research Laboratory at Providence Veterans Affairs Medical Center, studied mitochondrial physiology, or how the “cellular powerhouse,” which produces the vast majority of chemical energy used by cells, functioned and responded to chemical signals of stress present in blood samples from the twins. She found that the chemical markers of microgravity stress did not impact mitochondrial function in muscle cells, though non-mitochondrial respiration was somewhat reduced in Scott, the space twin, comparedto Mark Kelly. Findings from the study were published on Thursday, April 11, in the journal Science. Here, she shares insights on the study and her work. Read a Q&A with Siamwala here.